This year sees a 10 year milestone of developing our luxury Farm Stay at Oaks Barn Farm, though a family home for 30 years, diversification through opening up our farm, for others to experience the magic of living in this lovely piece of rural England has been a journey of hard work dedication and a lot of enjoyment along the way. Living on a farm demands that you can turn your hand to anything, not being born into farming myself, has given me the opportunity to develop some amazing skills, these include raising 10 saddleback piglets through winter, building chicken pens, tiling a roof to our pig enclosure, building a barn, fencing, gate hanging, constantly repairing a tractor the list goes on. Many of our guests comment “we would love to do something like this, a plot of land a few sheep and growing our own veg” we smile in quiet contemplation, for the reality is not for the work shy. The reality of being book keeper, financial planner, developing a 5 year business plan, modifying your 5 year business plan because of 17 changes in circumstances, not to mention sheep getting out, all adds to the melting pot of securing the farm for our future and that of our next generation. Developing our business, set in the heart of Shakespeare’s England, has allowed us to market our farm to both UK domestic Guests and has attracted guests from the US, Australia, China, Japan, the Kayman Islands the list just goes on, critical to reaching this audience has been our continued advertising with Trip Advisor. Our guests have written lovely reviews of their times spent on the farm and this in turn helps others to follow in their footsteps sharing in the experiences that the farm has to offer. 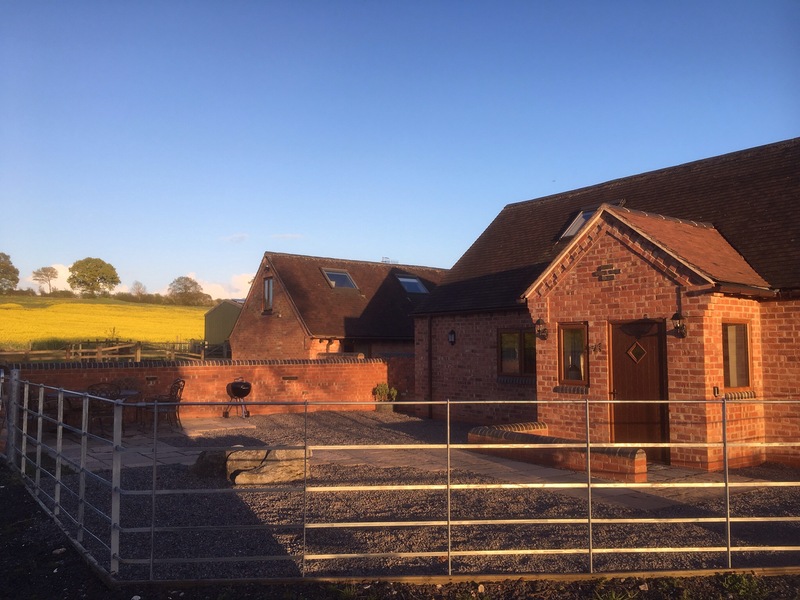 More recently on a local level, the farm has secured a five feather rating from Exclusively Warwickshire placing the farm well and truly on the map. Nothing endorses our business more than returning guests, and mostly this business comes via our facebook page, we actively encourage guests to post to our wall and they follow the progress of the lambs they helped to deliver and bottle feed. For Sue and I the 10 years has seen us develop green energy on the farm through solar panels and more recently through our biomass boiler which now heats all of our guest accommodation and farm house both efficiently and sustainably making this a green travel destination in more ways than one. 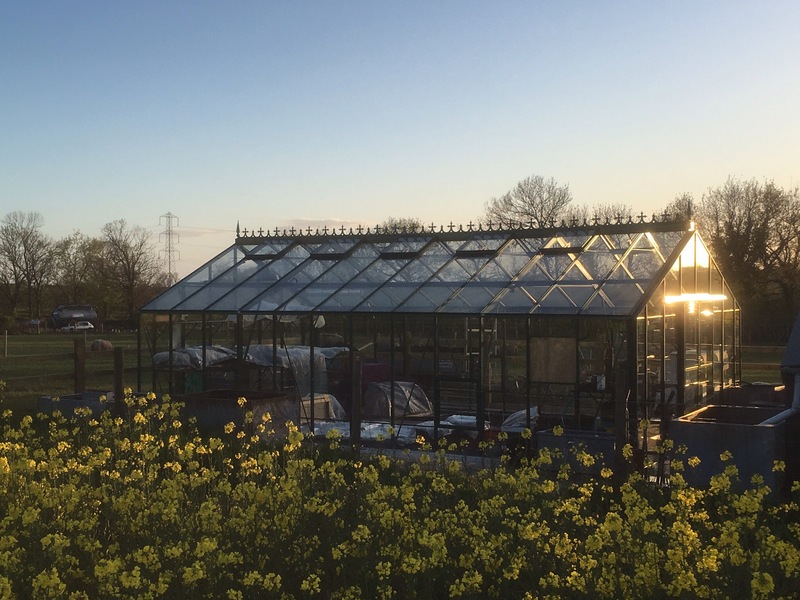 This last year has seen Sue’s son Dan set up his new Business, Oaks Barn Farm Services, through his new tractor purchase taking the farming on into the next generation while the farm has seen the completion of our new glass house and the beginning of our come grow with us project enabling excluded young people to gain practical life skills and work experience on the farm. Our commitment to investing in the land is made possible by our guests, each year we grow our returning customer base, through our central location, rural setting, and hopefully in the relaxing setting and quality of accommodation.